Democrat who served as a member of the U.S. House of Representatives from California from 1997 to 2009. 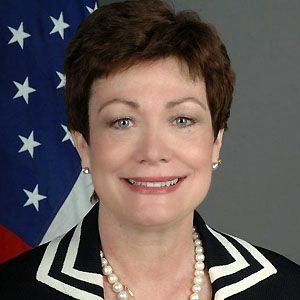 She was appointed Special Envoy for Strategic Stability and Missile Defense in February 2012. She worked as an investment banker after graduating from Seton Hall University. She co-chaired the Iraqi Women's Caucus, Department of Energy Facilities Caucus, Army Corps Reform Caucus while in the House. She has a daughter named Katherine with her first husband William Tauscher. She voted to impeach President George W. Bush in 2002.